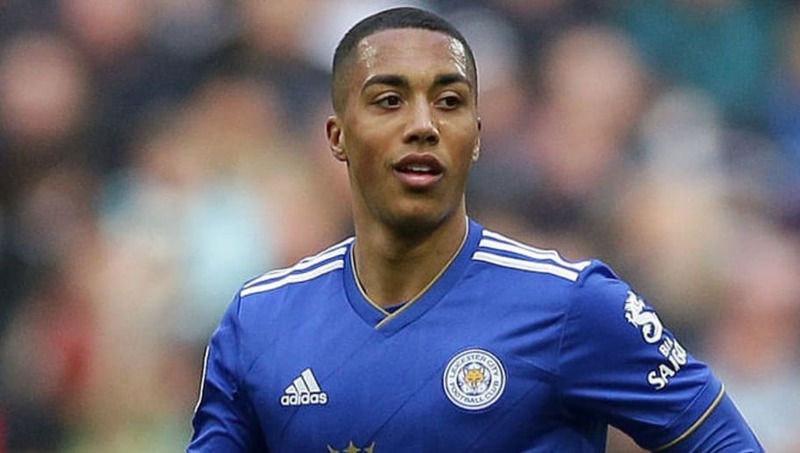 ​On-loan Leicester City midfielder Youri Tielemans believes that he can play a part in the long-term success of the Foxes. The 21-year-old joined Leicester on loan from AS Monaco in January until the end of the season, in a deal where Foxes midfielder Adrien Silva moved in the opposite direction to the Ligue 1 club. Tielemans started his career with Anderlecht in his native Belgium, where he spent four years, establishing himself as one of the most talented young midfielders in Europe. In 2017 AS Monaco beat several other clubs to his signature. He was called up for Belgium's 2018 World Cup squad and made four appearances in the tournament. Despite arriving at Monaco with high expectations, the Belgian struggled, and with the club in the midst of a shock relegation battle, ​he left and joined ​Leicester on loan in January. He has impressed during his spell with the Foxes and has said that he would be open to making his move permanent in the summer. "I do not know what is going to happen this summer. I feel really good here, but I have to see the other options too. That is normal and I do not have to rush myself," Tielemans told Sky Sports. "We are now in April and we will see over the next few months. At Leicester, I can be part of something great. They will have a new training ground, the stadium will be much better than it is now with more fans coming over." "So it can be something great for the future." Tielemans continued by stating how impressed he has been by manager Brendan Rodgers, who replaced the sacked Claude Puel as manager in February, going on to claim that 'confusion' had arisen at the club under the Frenchman's leadership. He added: "He is a really open-minded manager, you can talk to him, whatever question you may have, you can ask him. And that is really positive for us because a lot of players were confused about what was going on,"
"And everything is clear now, he wants to play offensive and attacking, but you do not have to forget about the defensive part, and everybody is doing his job and we are progressing as a team." "The barrier of the language was there, so it was a bit difficult. Sometimes people did not understand what the gaffer wanted - I spoke French with him, so it was easier, but now it is easier for everybody." Tielemans has recorded one goal and four assists in just seven Premier League appearances and will hope to add to that tally this weekend against basement boys Huddersfield.